We founded LabStar Software in April 2010. 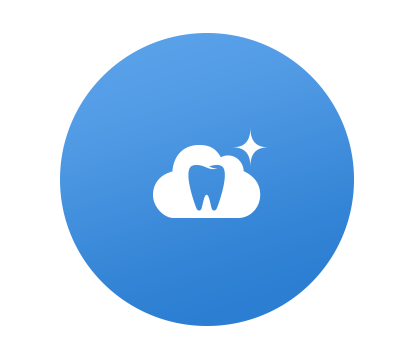 We believed two innovations could help us build the best dental lab software available: cloud-hosting and world-class design. Back then most software had to be installed and expensively maintained; cloud-based software increased ease-of-use and lowered costs. Also, since the introduction of the iPhone just three years before, it was already clear people were no longer going to tolerate hard-to-use tech tools; intuitive design saved labs time and increased their bottom lines. Today, 500 dental labs around the world use LabStar, and we remain focused on building software that helps dental labs build better businesses. Philosophically, we believe lab software should be a near-invisible extension of a dental lab's craft. It should provide features that help labs effortlessly increase productivity and quality. To that end, we spend thousands of hours of each year researching how labs operate and staying at the cutting edge of technology as we continuously improve LabStar. To be honest, it's a fun job, and we consider ourselves lucky to have it. David joined LabStar in 2014. Before LabStar he worked in operations for music and television companies. David received a BAS in sound engineering. Apart from his responsibilities for sales, onboarding and training, David pays special attention to learning how to improve LabStar's design to help our customers save time and increase productivity. Leroy joined LabStar in 2017. Previous to LabStar he worked for several years as a veterinary technician, and holds a degree in animal health science. 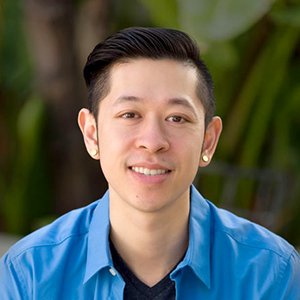 Leroy's responsible for first-line customer support, and focuses on constantly optimizing all our support channels--phone, email, chat and the Help Center--to resolve issues quickly and efficiently. 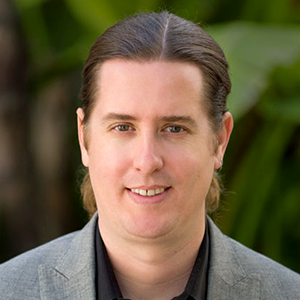 Jeff has spent over 25 years establishing and growing technology businesses. 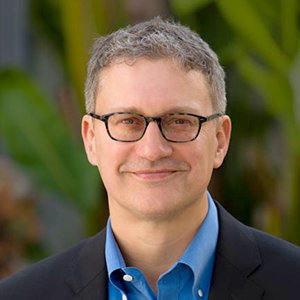 Before LabStar software, Jeff founded and operated a dental laboratory in Los Angeles where he developed and used web-based supply chain technology to connect with overseas manufacturers. From 2001 to 2005 Jeff worked for eBay, first in Taiwan as Taiwan Country Manager, and then in Shanghai managing Asia Pacific customer support and anti-fraud strategy for China. In the 1990’s Jeff consulted for US companies seeking local joint venture partners in the China market. Before working in China, Jeff spent two years in New York City working as Special Assistant to the President at the Rockefeller Brothers Fund. In 1992-93 he represented Princeton-in-Asia teaching American history and literature at the Foreign Affairs College in Beijing. Jeff is fluent in spoken and written Mandarin Chinese and is a graduate of Columbia University. 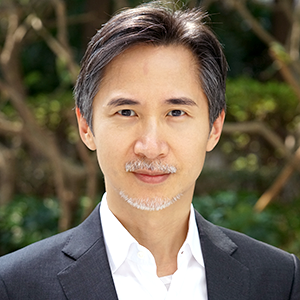 Clifford has over 25 years of technology industry experience in both North America and Asia. In addition to his work with LabStar Software, Clifford is founder and Managing Director of the Mobigator Technology Group in Hong Kong. Clifford was one of the original contributors for the Financial Information eXchange (FIX) protocol. He also helped pioneer internet systems including the first electronic futures and options trading platform and the first global IP-based FOREX transaction system. Before that, Clifford was a researcher at both Xerox PARC and the MIT Computer Science and Artificial Intelligence Laboratory where he focused on developing language and compiler technology for massively parallel supercomputing. Clifford graduated with 4 degrees from the Massachusetts Institute of Technology.